Instagram has ventured into every individual’s cell phone with its increasing popularity. 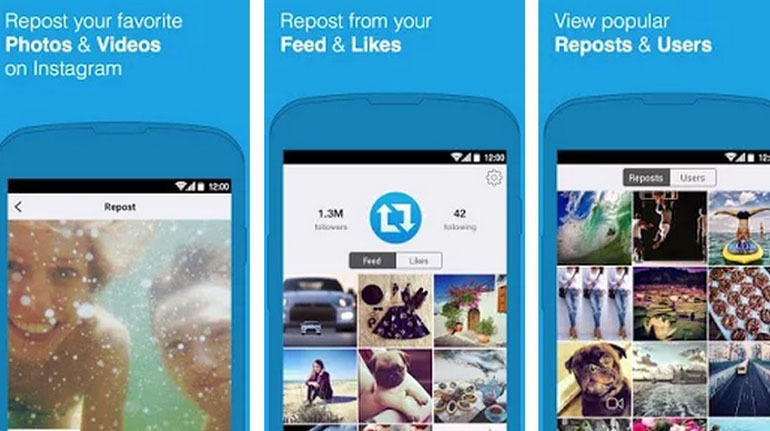 Facebook-owned Instagram is a photo sharing app which has even surpassed Facebook. This leading social media giant provides maximum entertainment and engagement to its users. Social media has become an essential tool for marketing. There are big and small entrepreneurs busy advertising their products or promoting their business on Instagram and other social media. The app has moved ahead than just clicking a photo and filtering your photo. Let’s take the time to adore this app and know about the best Instagram promotion apps. 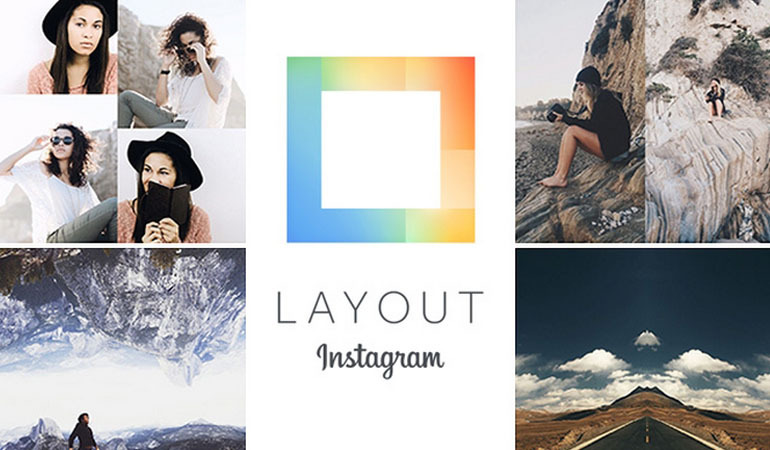 These are some of the best specimens of promotion apps required by every Instagram user. Popular for the hashtag trend, this app is growing bigger with more people associating with it to either share photos or simply marketing. The below mentioned Android apps help to enhance your experience on one of the best social networking site ‘Instagram’. 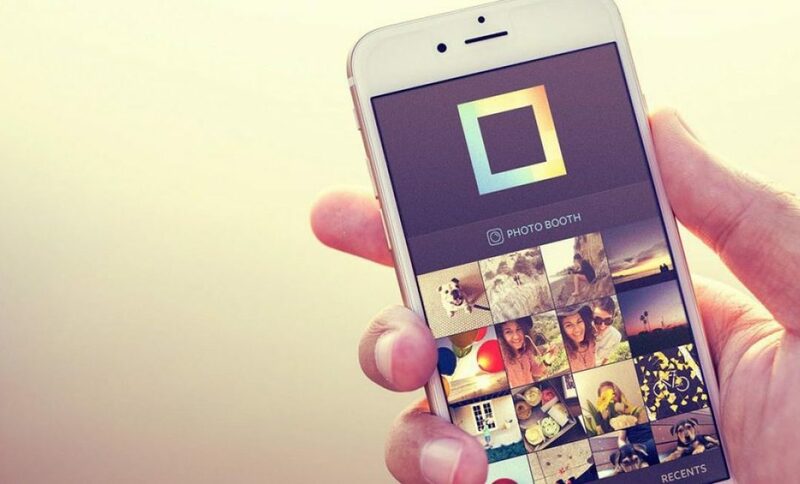 This free Instagram app helps you to put a series of your photos together to create an interesting slide show, popularly known as ‘photo video stories’. Your crazy, nerd or product photos can be seen for some seconds, as they vanish showing a glimpse of you! This activity is exciting, engaging, enabling traffic to your products. 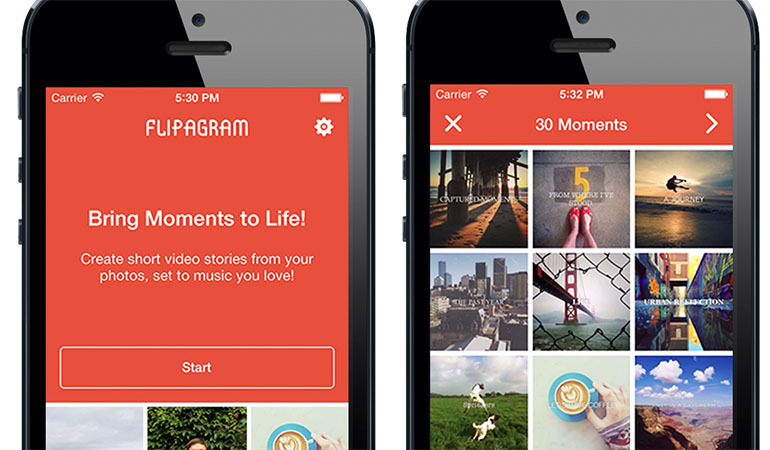 This app presents your precious moments into a fun, exciting slideshows similar to Snapchat. It can be used one to promote a restaurant, hotel or even pre-wedding, wedding or post-wedding shoots, giving away a brief understanding about an event or a product. This app works differently and is just out of the box. The contest app gives the followers an opportunity to choose their favorite photo; the most voted photo is placed on the Facebook page. Huge followers submit their responses from Instagram, this makes it more engaging and increases popularity. Keep your followers hooked to your insta page with this amazing app! It can be used to grab more and more viewerships to an age-old library or a prominent mall or radio station! Get this app to gain more attention! This is similar to a collage app; it places 2-9 photos in just one image. The user is free to select his desired photos from the camera roll, recent photos or a unique ‘faces’ option which compiles photos of people. The best of all is the ‘Photo Booth’ feature that combines up to 4 photos in a row. This collage app is a great app to flaunt a night out with your besties or even a designer’s exquisite dress! Like2Buy prepares a gallery for your products ready to be purchased. The gallery may consist of various homogeneous or heterogeneous products all gathered in a single place, thus saving time and effort. If you like a product, a click on it will take you to the brand’s homepage. Isn’t it like going to a mall and directly picking your desired thing, but with a slight difference. You don’t need to roam with a basket in your hand! Download this free photo editor app with 2 million free effects, filters and beautify features. Indulge yourself in the extraordinary features like pencil drawing, ink sketch or a poster. Make your selfies beautiful, get rid of red-eye or pimples and even whiten your teeth. The multi-tasker app does everything by itself, so if you are not photogenic, the app will make sure you look glamorous! The name itself speaks about its features; it helps to resize your photos or videos so that Instagram doesn’t crop most of your image. Use premium filters and advanced editing tools offered by this 3-in-1 app i.e. photo and video editor and collage maker. The easy to use interface and advanced features make users drool over the fantastic app. Repost is mostly preferred by celebrities who repost their followers appreciating them for their support and love. Download the app to share your follower’s photo or video. The Instagram user needs to search the user or hashtag , click and select repost. And that’s it! Create a unique hashtag for your brand to gather more traffic and visibility. The Instagram user can manage multiple accounts on the Instagram without logging in or out while switching from one account to the other. Forgot to post pictures of your friend’s birthday bash? 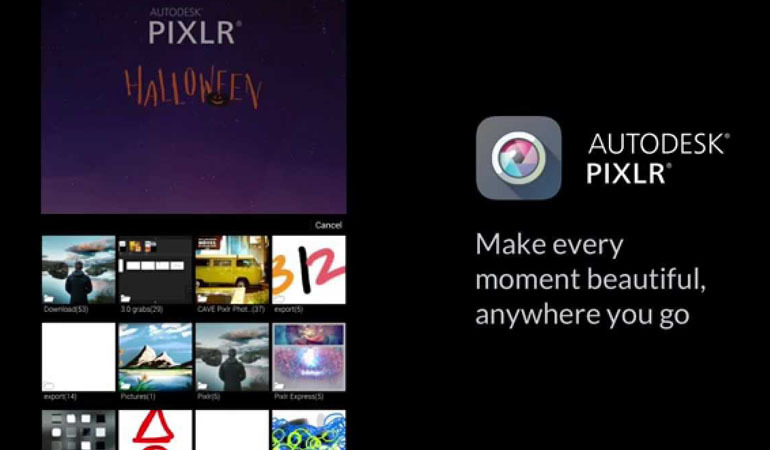 This smart app uploads photos for you. It comprises of basic editing tools. So why wait! Download the app and enjoy the pleasure of multiple posting at one time! This difficult name has a tough job to do! The app is an analytic tool for marketers. It provides you an analysis of the comments, likes, followers or messages received by you in a single dashboard. This mesmerizing app helps you know whereabouts of your Instagram profile. New and lost followers or overall follower growth can be known with this sleek Iconosquare app. Over app will help you create a beautiful visual graphics or design a font bobbling out right from your creative mind. Add text and artwork to your pictures, making it more appealing and interesting. It may be standard, or custom made fonts or an original piece of art. Pour out your creative abilities with this amazing app, post it on Instagram to increase your followers! There are many such Instagram Promotion apps that make this social networking site indulging. It is a great way to connect with peers. It has not just limited itself to a photo sharing app, with its widely attained popularity, it has been successful in pulling marketers and businessmen too. Be a true Instagramer by downloading your desired app from the above list! Keep posting… Keep exploring!